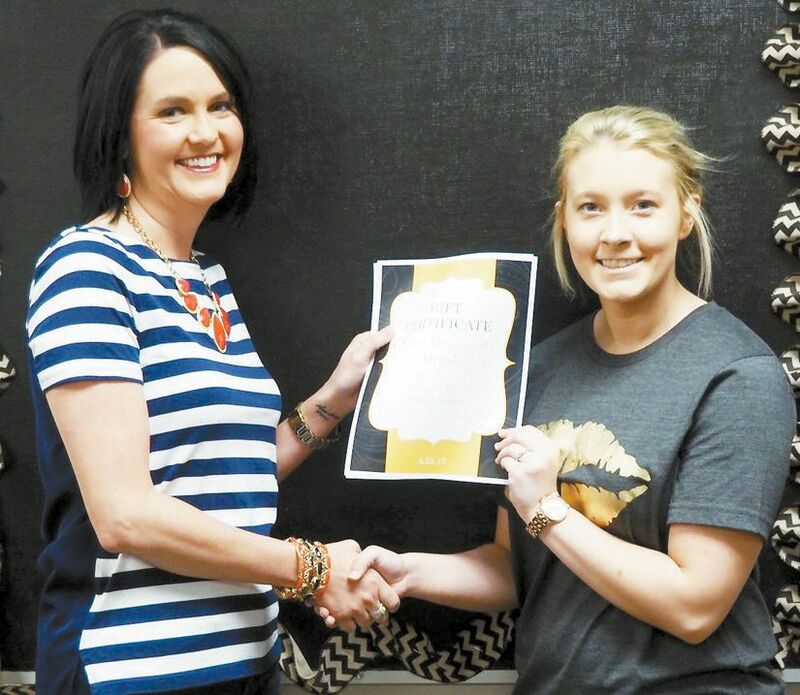 Ashlynn Wilson is student of the month for March. She has lived in Cheyenne for fourteen years. Ashlyn’s parents are Carrie and De Brown and Aren Wilson. She has two siblings Quinton and Avari.